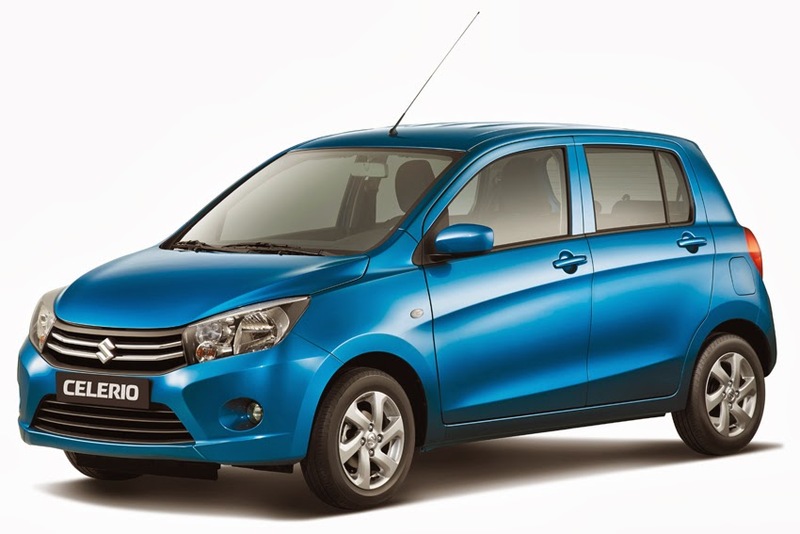 Suzuki Motor Corporation announced that it will be manufacturing the Celerio - its new global compact car - in Thailand. The Rayong facility opened in March 2012 and is the second production hub for the Celerio following on from its introduction in India. in May 2014, the Celerio will be produced for the Thai domestic market, followed by the production of European-specification models, which will become available in Europe during the latter half of 2014. The Rayong plant first began operation as a global strategic production hub for the Swift model in 2012. "The Swift is manufactured and exported to the ASEAN region," said Sugiyama, President of Suzuki Motor (Thailand) Co. Ltd. "With the new Celerio, the Rayong plant will now be expanding its exports to Europe, thus increasing its importance as a global production hub." Taking into consideration plant production capacities and specification requirements within the various regions and also seeking to achieve maximum productivity efficiency worldwide, Suzuki has decided to produce the European-specification Celerio in Thailand.